What is an IRS Bank Account Levy? 06 Feb What is an IRS Bank Account Levy? An IRS bank account levy is a legal action of the IRS to levy your bank account in return for the taxes you owe. The IRS will send you several notices, asking you to pay the tax due, but if it gets fed up with your indifference, it’s more likely it will proceed with a bank levy and freeze your account within 21 days. If you keep on ignoring the notices and are hesitant to pay your tax debts, the IRS will continue the bank account levy. Each notice will ask you to pay the amount owed and it gets harsher. The Final Notice of Intent to Levy is the final warning that the IRS will levy your bank account, wages, or anything that has a value that can be used to pay off your tax due. After the 30th day after the Final Notice of Intent to Levy has been issued, the IRS can start its harsh act of freezing your bank account. 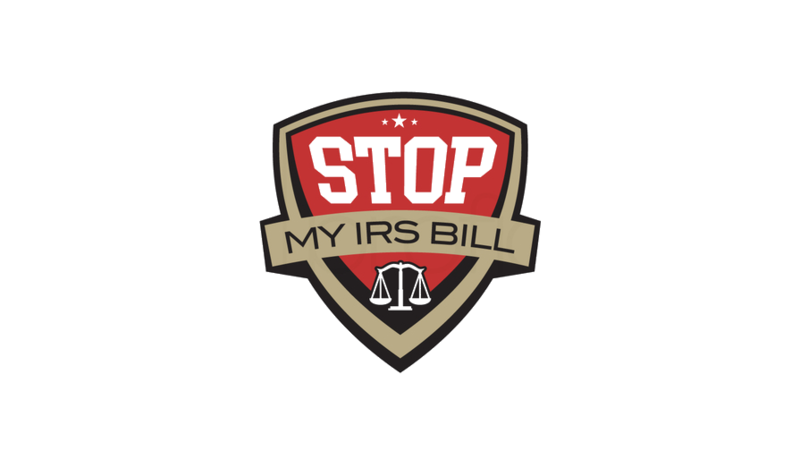 Within the 30 days allowed for you to take action, you must pay the taxes owed in full or settle an arrangement with the IRS. The IRS will send all those notices to your last known address. These mails can be given to you in person or at your home and office. The Final Notice of the Intent to Levy must be taken seriously since the IRS will push the levy within 30 days. During this period, the IRS also expects that you will pay your taxes in full or enter into a payment agreement that’s both win-win scenarios. How an IRS Bank Account Levy Works? When the 30-day grace period lapsed and you still haven’t made a payment arrangement, the IRS will decide on which type of levy to enforce. In a bank account levy, the IRS will track your bank accounts and it is very easy for them to do that since you were required to provide your social security number in opening the account. The IRS will request the bank to provide information about your account, and when it finds out that there’s a money in your account, then it will have your funds frozen immediately. 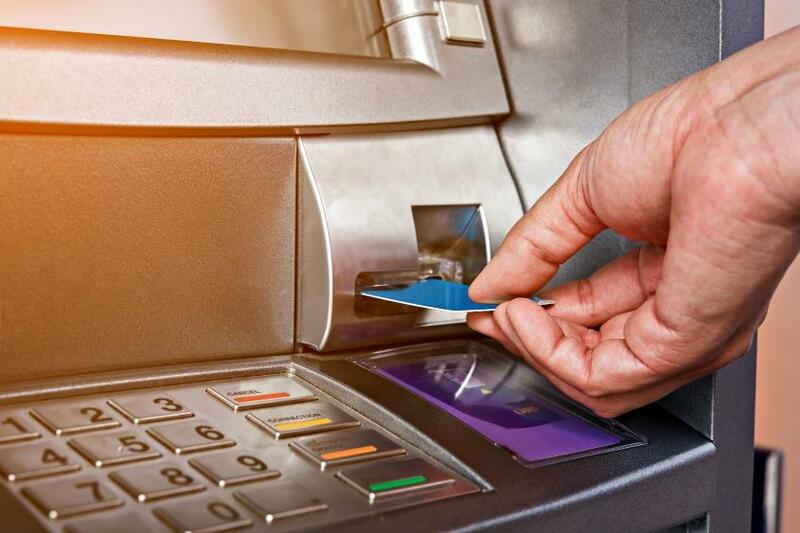 Once the account is frozen, you won’t be able to use it and withdraw money from your account. The IRS will seize the funds after 21 days, making your bank totally liable for sending over the amount to the IRS. You must act quickly as much as possible to prevent the IRS from seizing your bank account. Your bank cannot save you either. The amount that’s been seized from your account is used to compensate for your tax liability. The IRS bank account levy is considered the harshest collection activity of the IRS. You don’t have any control over your own money because the IRS froze your account. The IRS won’t feel guilty about taking over other people’s bank account since it is their job, so you should act quickly and don’t let the actual levy take action. However, the IRS doesn’t want you to end up with a levy that’s why you need to come to the IRS and come up with an agreement, so you can pay your tax debts without letting your properties seized. 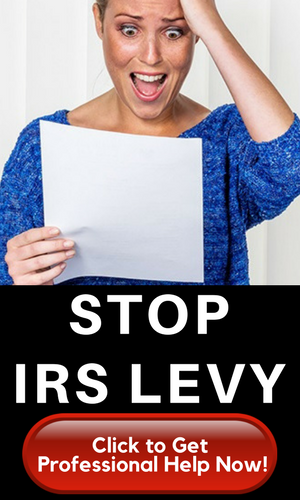 Remember that the levy is a final resort of the IRS to the taxpayer who’s been unresponsive from the notices and warnings. It’s best to negotiate with the IRS on a tax resolution, so you won’t end up with a levy. You may hire a tax resolution expert or simply a tax professional to solve this problem.